Imagine being confined to hospital for months at a time. Not able to enjoy a view beyond that of the hospital window. Not able to travel or go on holiday. Certainly not an easy experience to go through. For children at St Jude’s Research Hospital in Memphis, Tennessee, it is a sad reality they face. Some youngsters are confined to hospital for months, if not years. Not able to experience the world outside, many have never travelled to a different city, let alone another country. 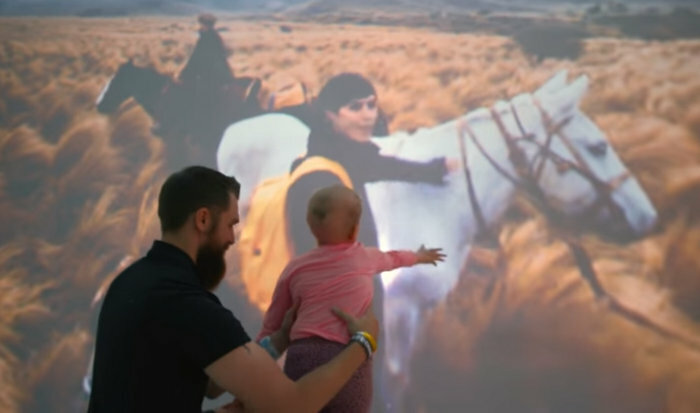 Through the wonders of virtual technology, travel company Expedia set out to change that by giving a few lucky children at St Jude’s Hospital a very special treat. 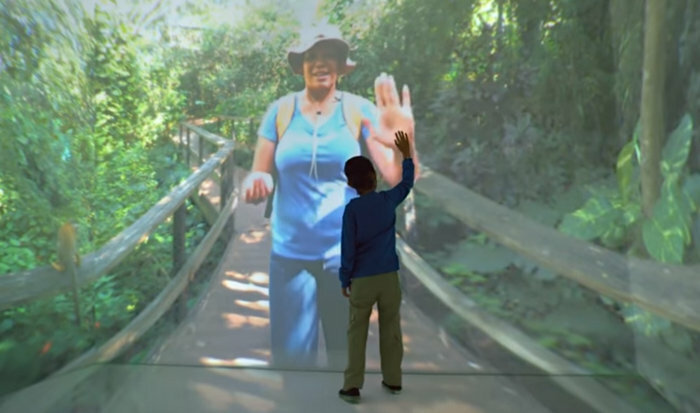 Working closely with the hospital, Expedia created 360-degree films which offered the children the opportunity to be taken on the journeys of their dreams. Projected onto screens in a specially designed room, the films take the children on immersive virtual trips in real-time. Each film is led by a personal tour guide, all of whom are Expedia employees that have had their own lives affected by serious illnesses. Sitting in the middle of the room, the children join their guides on their very own virtual adventure. One child scuba dives with their guide in the Great Maya Reef in Mexico. Another goes on a monkey adventure in Florida. And one young girl is transported to Argentina to watch horses gallop across the plains. As with the recent MS Society VR campaign, this shows the wonderful possibilities of virtual technology for moving brand experiences.